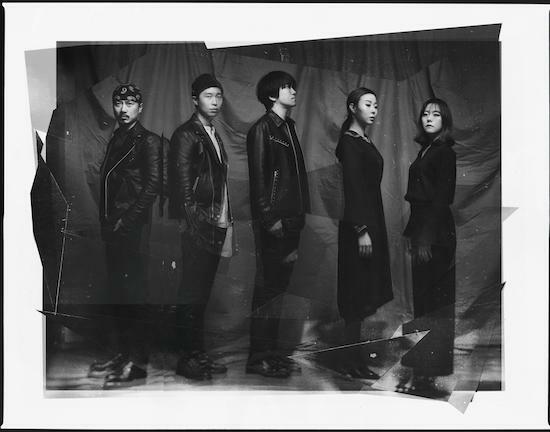 South Korea's Jambinai have today revealed details of their new album, ONDA. Set for release through Bella Union in June, the album is preceded by lead track 'Sawtooth' which opens the album and can be heard above. Jambinai's sound sees them folding in influences of traditional Korean music. "Most people expect Asian traditional music to make something smooth for yoga or meditation," says band spokesman Lee Il-woo. "We wanted to break all of that." The group formed in 2010 and have since gone on to release two albums with ONDA - which means 'come' in Korean - marking their third overall and their second with Bella Union. The latest album sees previous live band members Jaehyuk Choi (drums) and B.K Yu (bass) becoming permanent fixtures of the group. The band will play The Great Escape festival in Brighton on May 11 and a headline show at London's The Garage on June 6. ONDA is out the following day on June 7.